A true yoga practice is more than asana, the mind must be unified by connecting to the breath. This journey requires not only a map, but a guide unfold the terrain as you walk the path. Zen Yoga 100 brings the ashram directly to you. 12 Weeks.100 Hours. You. Will. Transform. 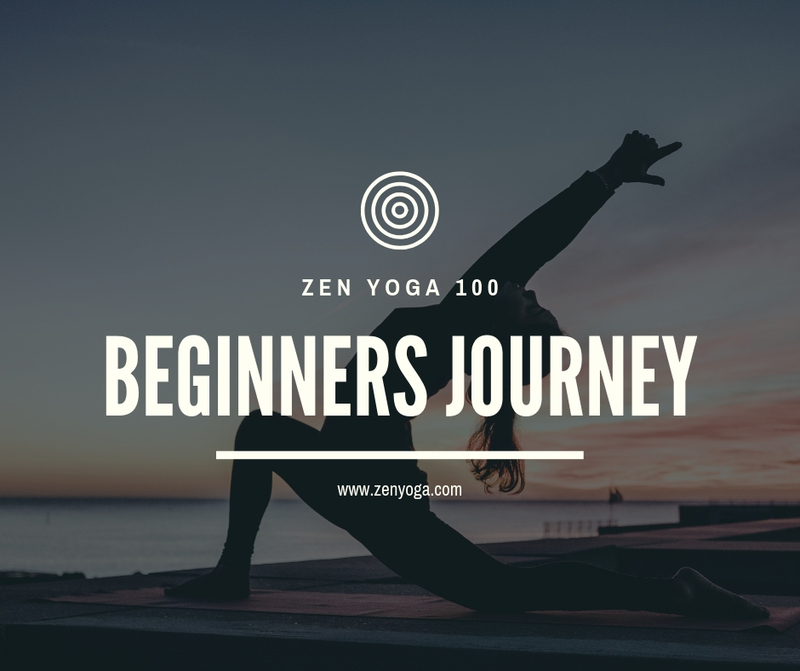 Zen Yoga 200 hour training is designed for transformation to fit your lifestyle. With so many ways that we can use technology - one higher vibrational way is to help us develop as individuals. Use your mobile device or other media source to your highest advantage through the cultivation of a stronger physical body, clarity of mind and emotional harmony that you may ultimately use to share with others. Once you have completed your 200-hour course, the 300-hour course with optional certification is designed to enhance what you have learned and take you deeper into the state of yogic being. With a similar mind, body and energy format you will learn how to use the practice to best harmonize with the 5 seasons of TCM. Focused on the energy wheels of our body, the Chakra Course delivers profound lessons in just how important a balanced chakra system can be! Uncover the physical movements, visualizations and sounds used to bring harmony back to your Chakras. Energy highways (simmilar to nadi’s) in the physical body carry energy to and from our vital organs. The Meridians course outlines what they are, where they are located, the theory behind them and specific breathing techniques to achieve a steady energy flow. Visit our commonly asked Q&A page HERE. For the practitioner and teacher alike, transitions and breathing patterns during yoga movement will change the experience and open channels when done rhythmically and steadily. A quick course to get you breathing in time and flowing with the asanas. Skip all the theory and go right into moving the body with one of the 5 seasonal Zen Yoga Flow Series. Take your time and notes, practice for the entire season and glow with the benefits of seasonal harmony. Pranayamas are breathing techniques in the practice of yoga. Each technique creates a different sensation and outcome in the body and mind. Learn 15 breathing techniques (3 for each season) that you can practice almost anywhere to balance, enliven or calm. ‘To know thyself is wisdom’. Coming late spring 2019, the second book in the series of 5 elements.